Are you tired of looking your age? You're not alone because everyday thousands of women shop for anti wrinkle creams and wrinkle firming lotion at drug stores, department stores, and on the Internet. If you are one of those who want to maintain a youthful glow and to counter the natural aging process, probably you are thinking of buying an anti-wrinkle cream by now. But with all the anti-aging products available in the market today, it's so hard to pick one that can give you your desired results. 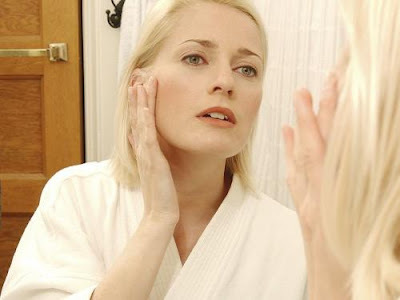 All these anti-aging creams promise to reduce or prevent wrinkles, but then, you can never be too sure which one really works or do they all really work? So how do we determine what’s the best anti wrinkle cream is for our skin? As for me before I finally run to the nearest beauty shop, I read some wrinkle cream reviews first to be sure that I would not be wasting my money on an anti wrinkle cream that wouldn't work at all.